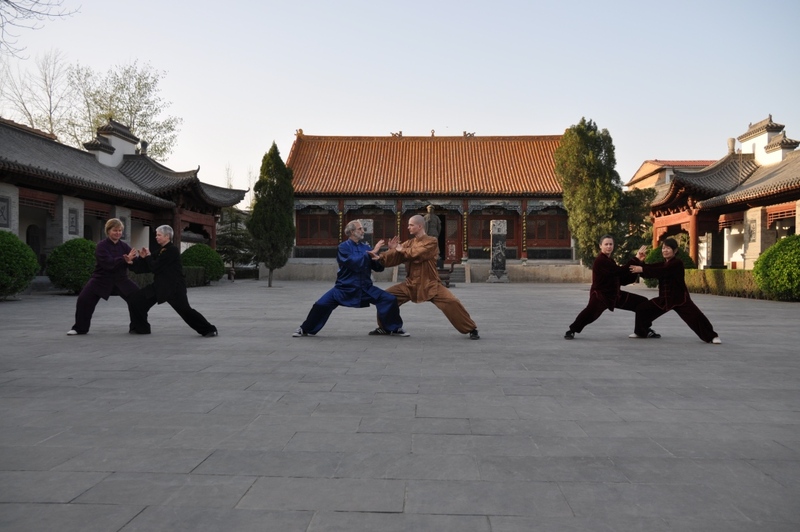 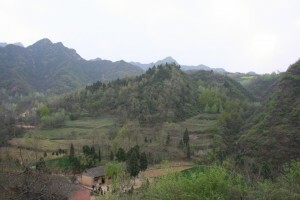 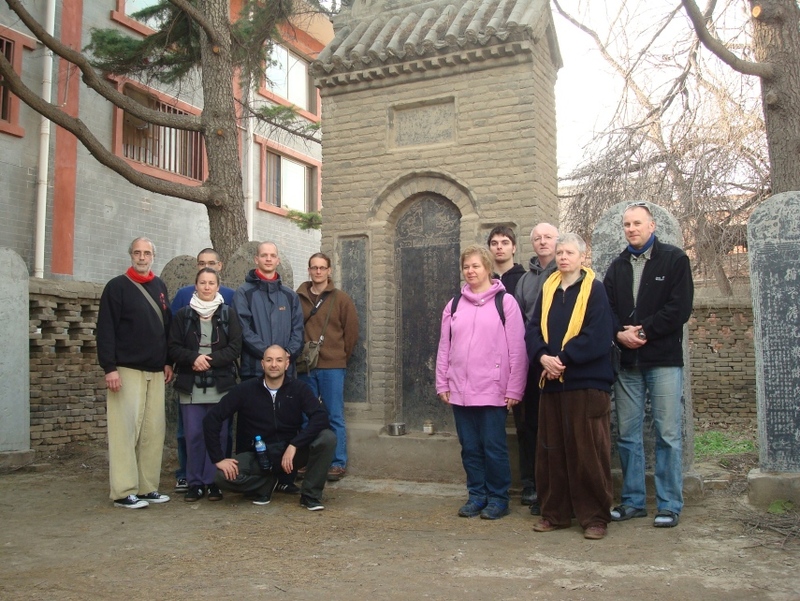 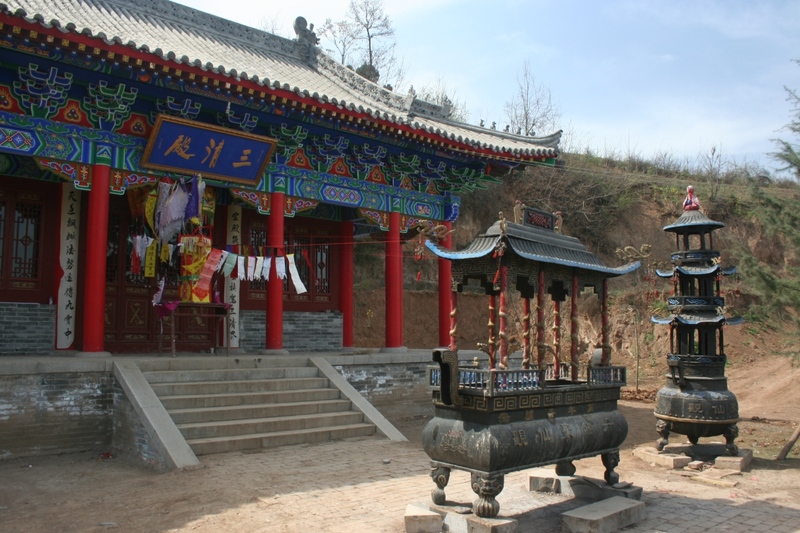 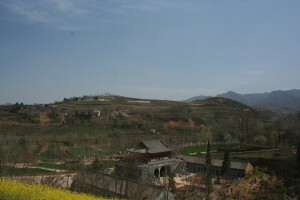 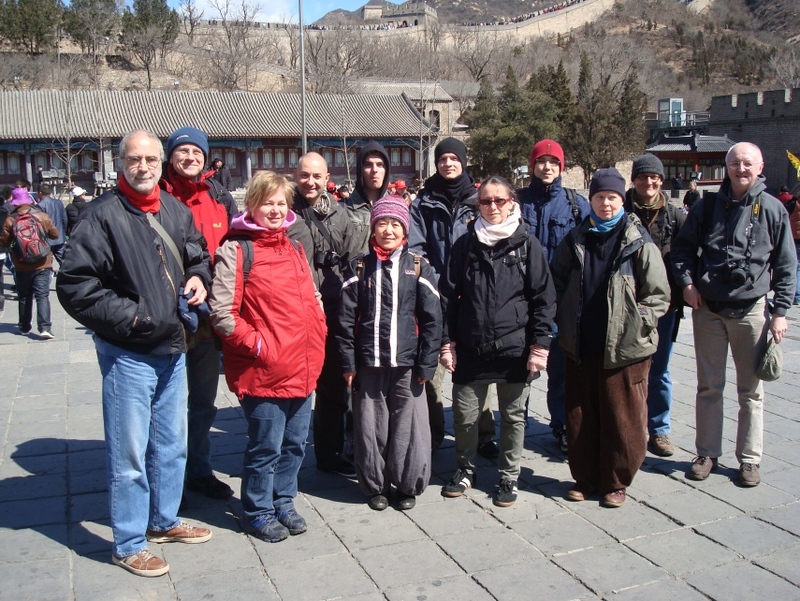 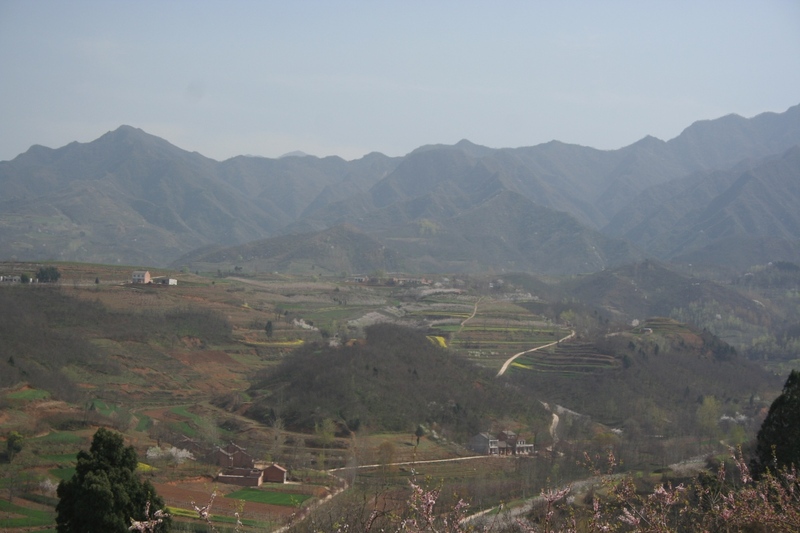 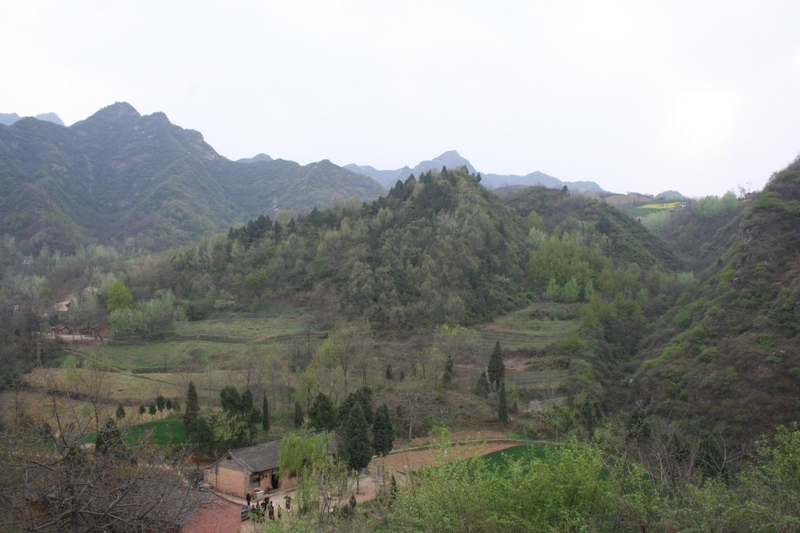 The Zhongnan mountains 鍾南山, southwest of Xi’an, are a major center of Daoism. 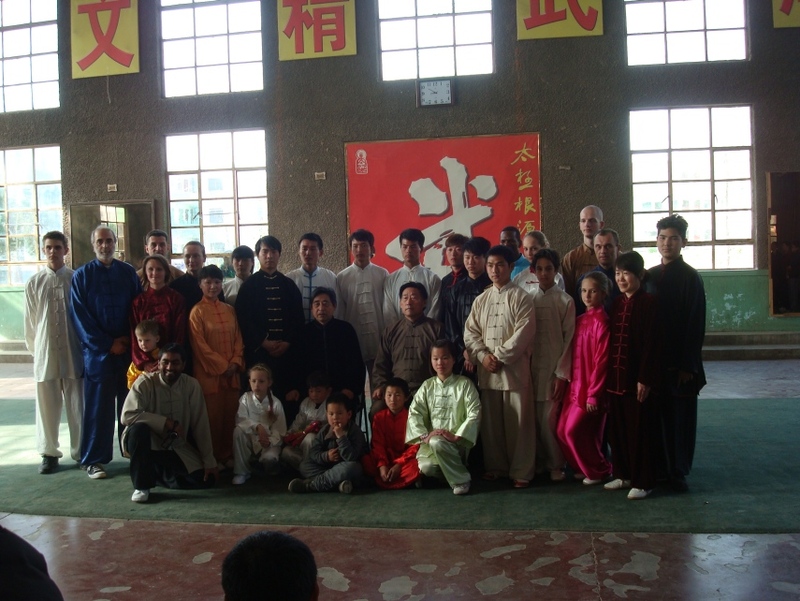 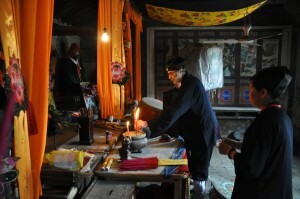 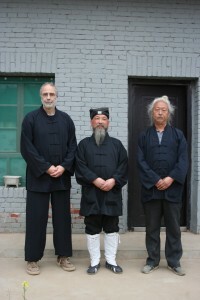 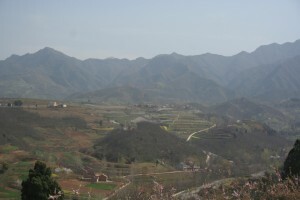 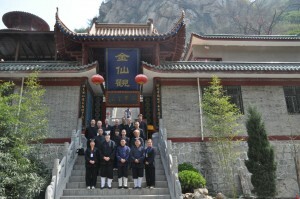 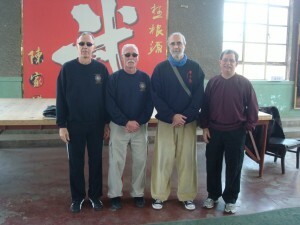 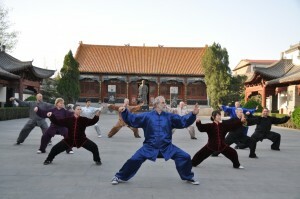 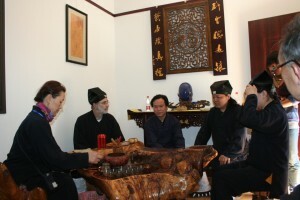 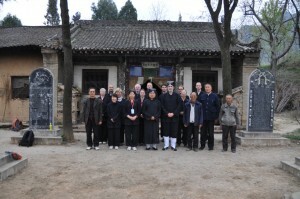 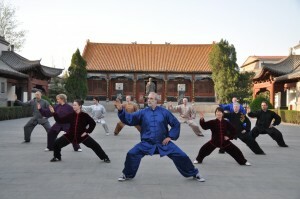 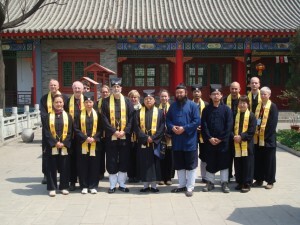 Not only do they contain the place where Laozi transmitted the Daode jing, but the area also brought forth the Longmen lineage 龍門派 of the school of Complete Perfection (Quanzhen dao 全真道) with its particular combination of Daoist thought, ways of nourishing life, and internal alchemy. 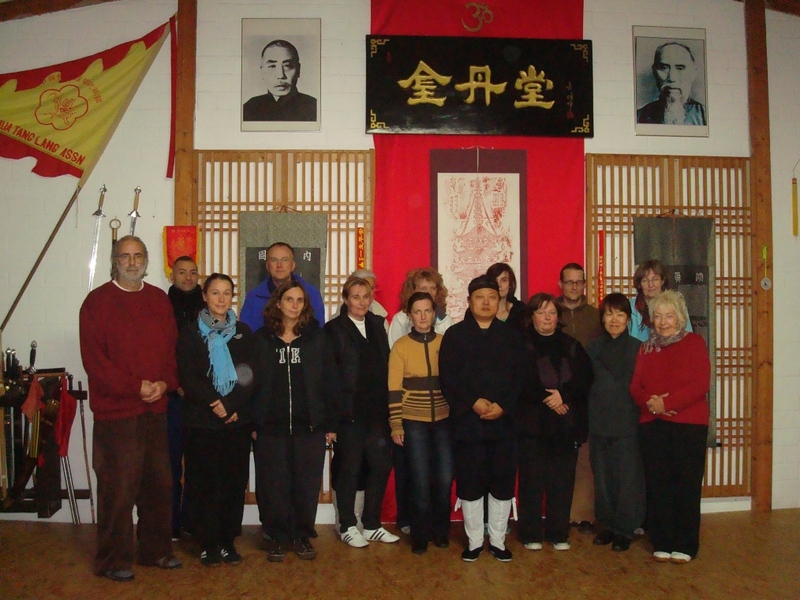 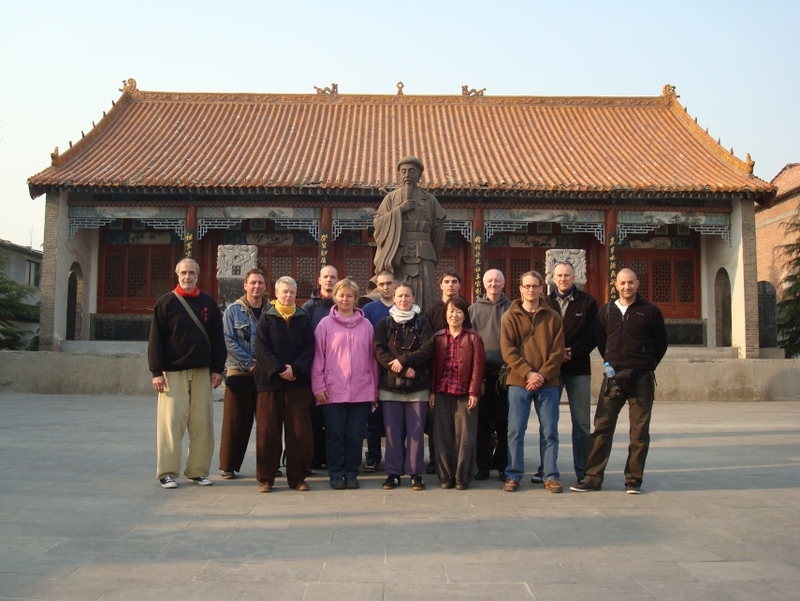 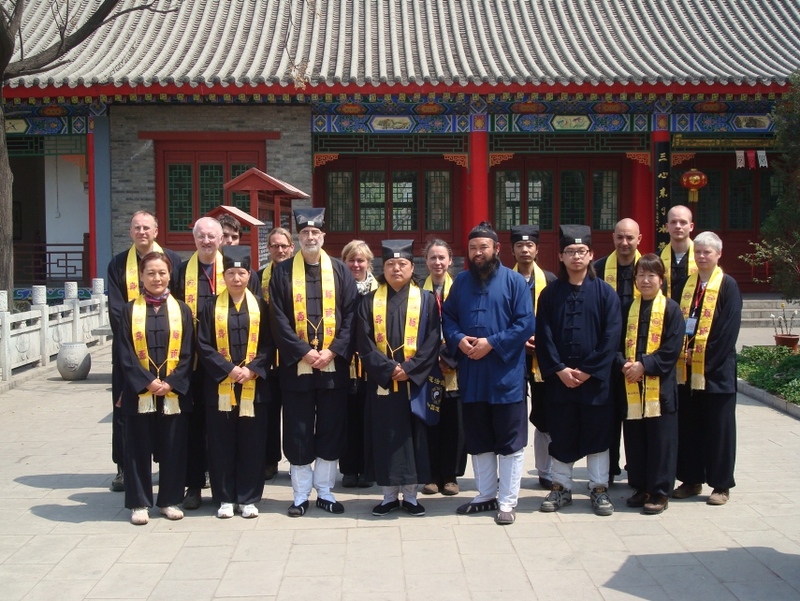 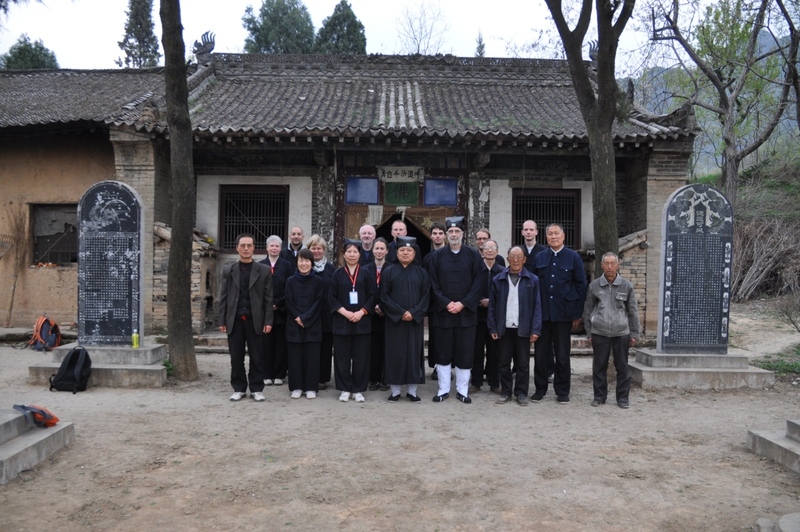 For over a thousand years, wise men, hermits, monks, priests, and healers have lived in this Daoist holy land, inspired by its heritage and inspiring their followers. 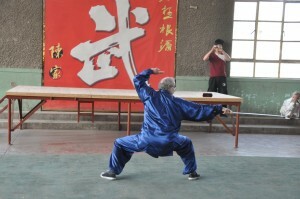 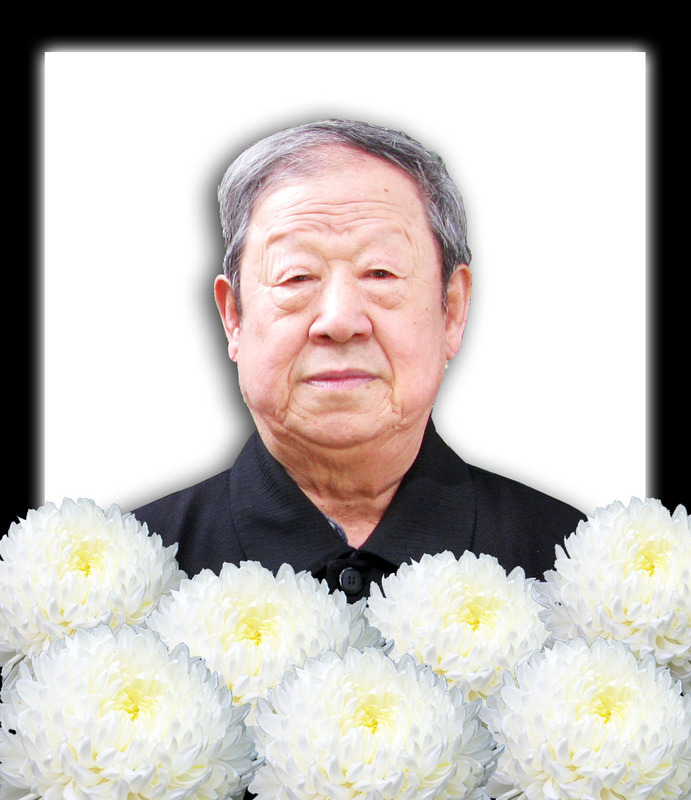 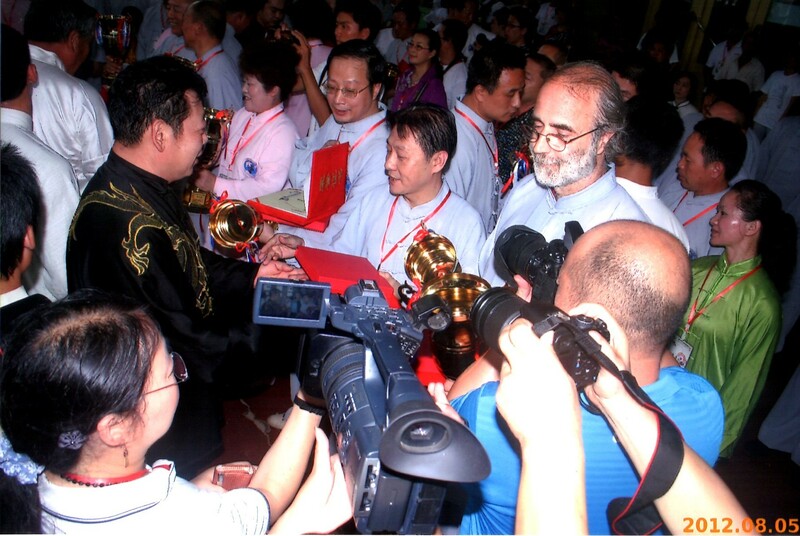 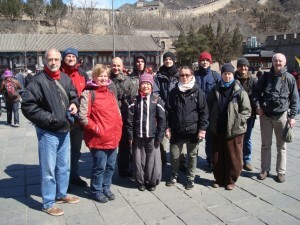 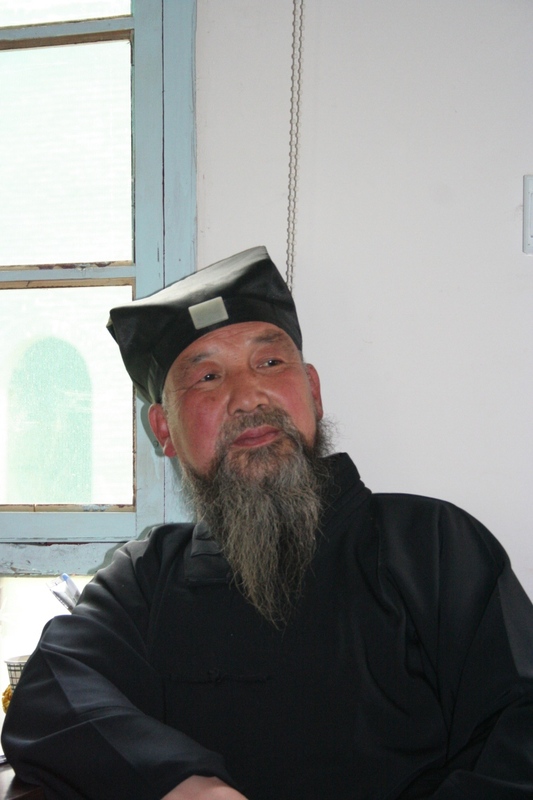 Master Li Jiacheng 李佳诚 , a 22nd generation Longmen Daoist, is one of the key figures there today. 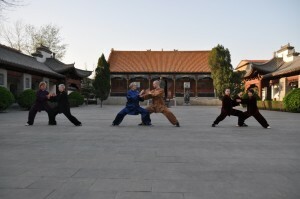 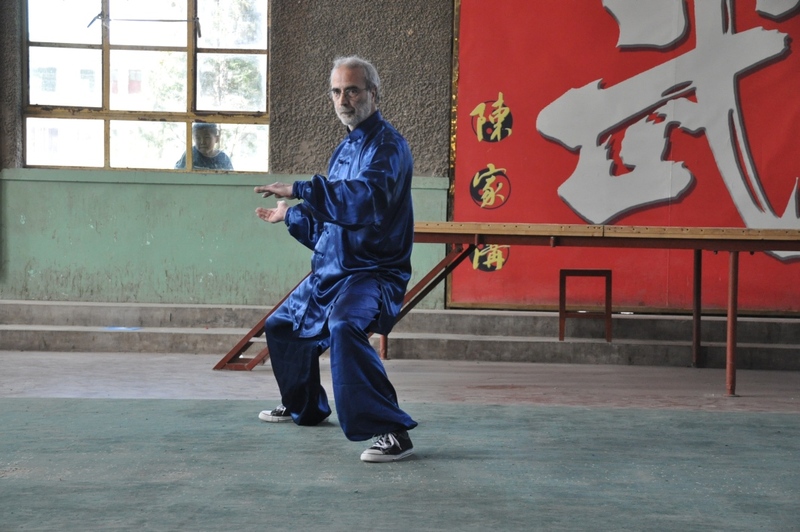 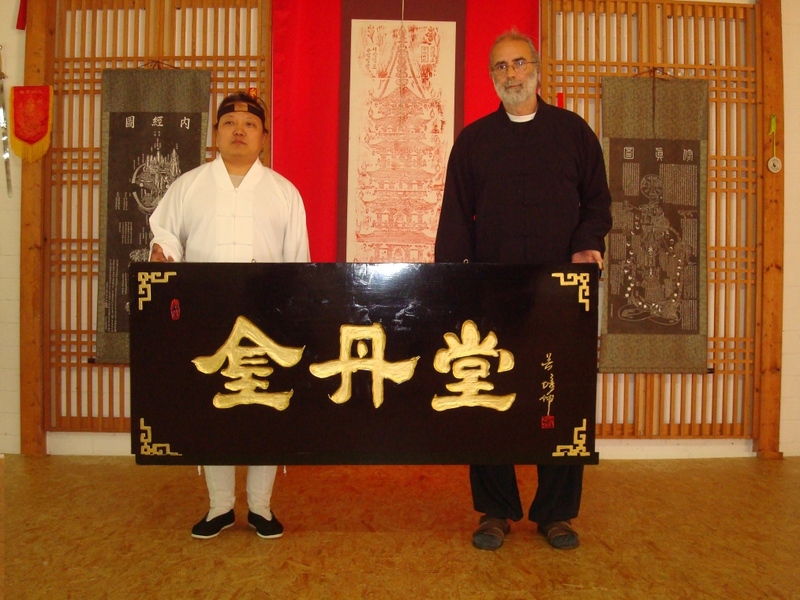 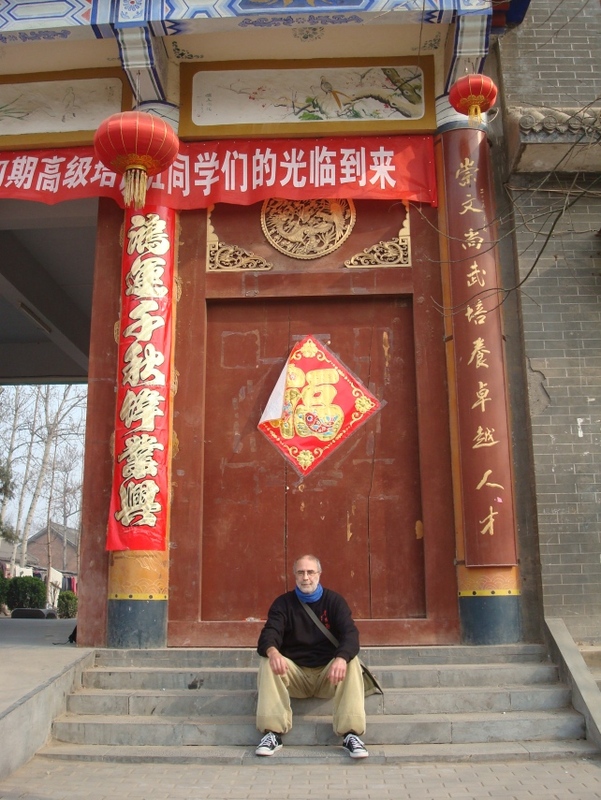 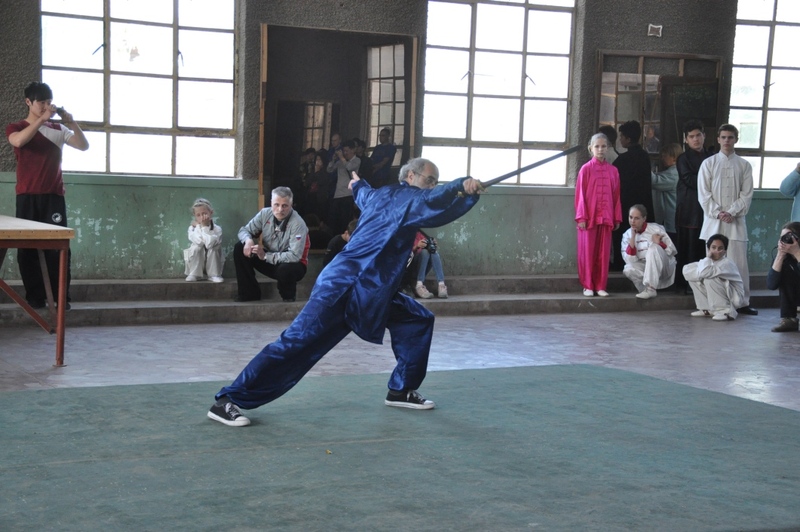 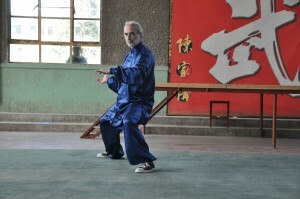 Receiving Daoist instruction from childhood, he finds himself increasingly in the public eye, especially in his spread of the esoteric practices of Jin Dan Dao 金丹道(Golden Elixir Daoism). 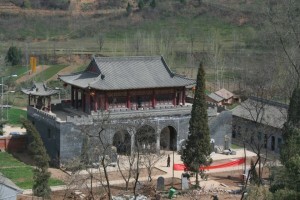 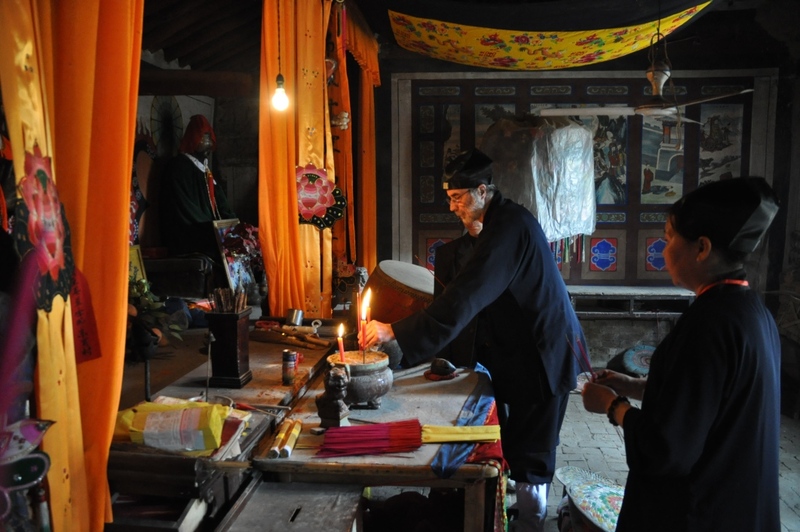 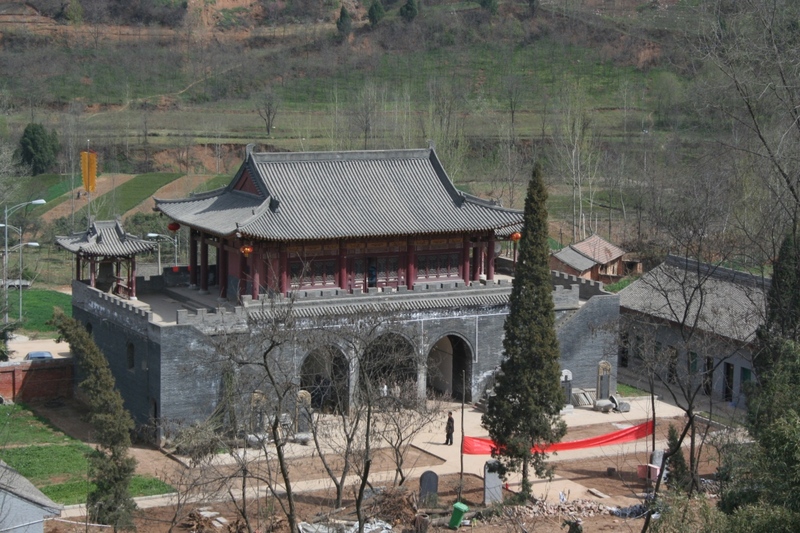 The abbot of a small yet ancient temple called Anle gong 安樂宮 (Palace of Peace and Happiness), his work centers on self‐cultivation, Daoist medicine, especially qigong treatments, and meditation. 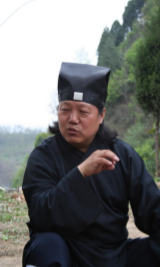 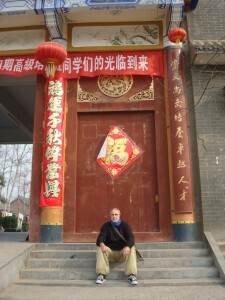 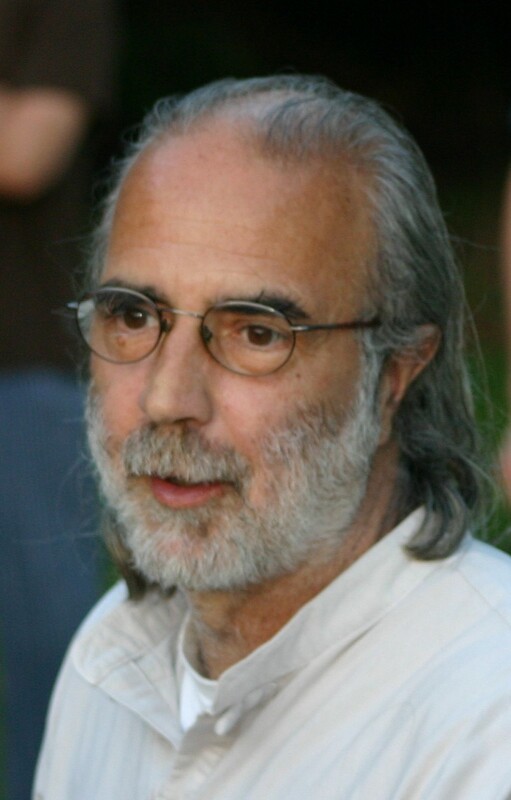 He is creating a new dimension of Daoist practice today. 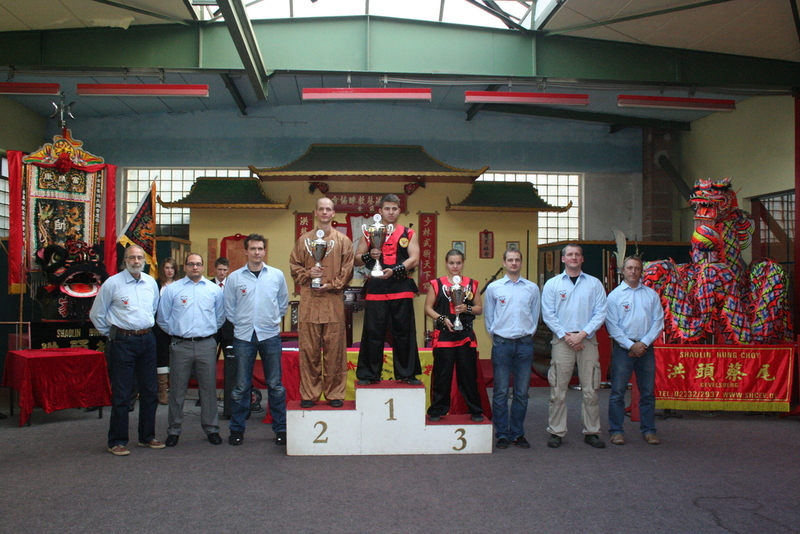 Sebastian Bühring hat den 2. 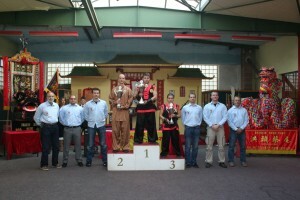 Platz belegt. 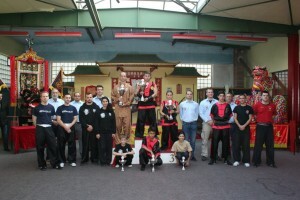 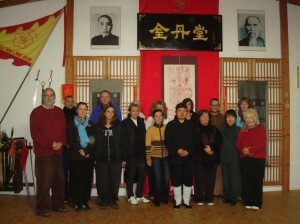 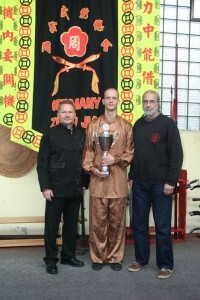 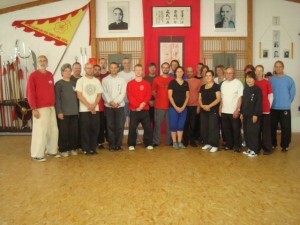 Das Dan Gong Institut Lüdinghausen wird zur offiziellen Jindandao Einrichtung. 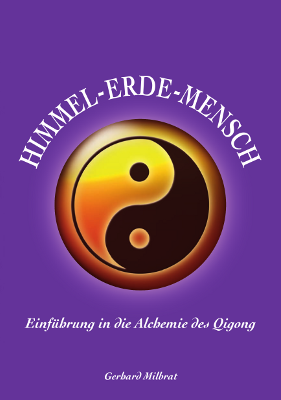 Meister Li überreicht die Namenstafel.